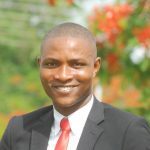 Hi, I am Ayodeji Oladeji Charles (AOC). 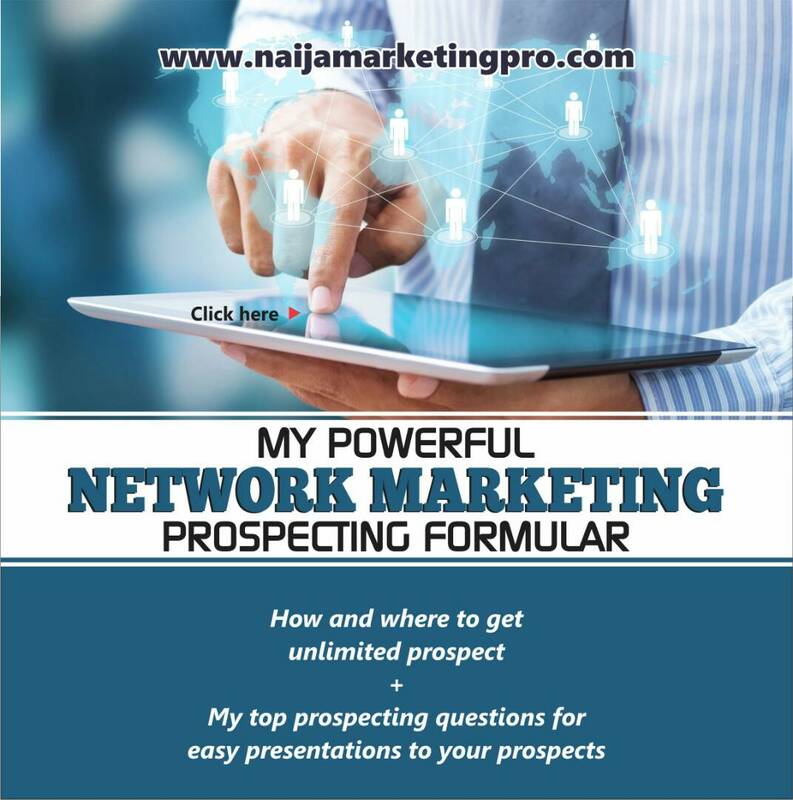 A completely unemployable serial entrepreneur, and a member of a multi-generational business in the Network Marketing industry, which generates multiple of 7-figures of income annually. I believe that it’s not the money that creates significance. It’s the person you have to become in order to be a millionaire that matters. I am a lifestyle entrepreneur. I train. I coach. I write. I mentor people throughout the world who wants to start their own businesses from the scratch and I help network marketers build a team of hungry and driven leaders so you can earn gangster money and spend your days sipping mai tais on a desert island. There are elements to success in business as well that are hugely important… personal mindset, a sound strategy, leveraging on knowledge, tools and resources that other successful people have, to name a few. This blog can share a great deal of those resources and tools that I have personally used to contribute to my own success, so I encourage you to dig deeper. But the one thing I see most would-be entrepreneurs (particularly Network Marketers) miss is consistently sustained work over time. In anything, I’ve learned that consistent, long-term effort is the path to success but it is funny that only few people are aware of this as most people quit at the verge of success due to a little challenge or difficulty. It’s great to meet you my new friend. Let me know how I can add value to you or your Business! This site is for YOU. It’s to show you that no matter what, you can take ownership of your life and build the kind of life you’ve always wanted. Let’s do it together. Looking to contact AOC product support team?